Blackgrounds Farm provides unique accommodation set down a long drive away from the road in the village of Chipping Warden which is just outside Banbury in Oxfordshire. 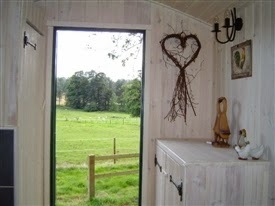 You will find accommodation in 3 properties - a shepherd hut, a stable shepherd hut and a stable cottage. 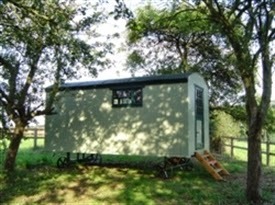 The accommodation is in a quiet and secluded setting perfect for a relaxing holiday or short break. These wonderful properties are an ideal setting for making the most of the fabulous walks surrounding them including the Millenium Way, the Jurassic Way, the Battlefields walk and The Macmillan Way. There are also many attractions local to the accommodation such as Sulgrave Manor, Warwick Castle, Boddington Reservoir and Blenheim Palace.